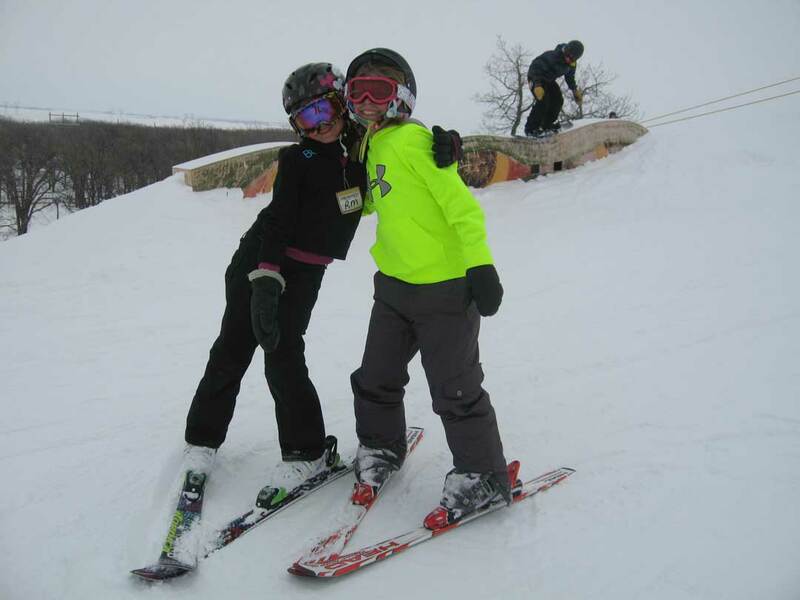 This 4 or 8 week lesson program is for children ages 6 – 12 years. 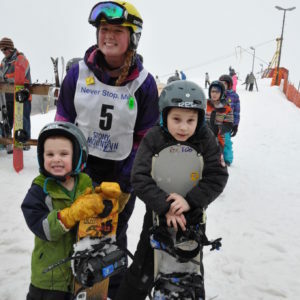 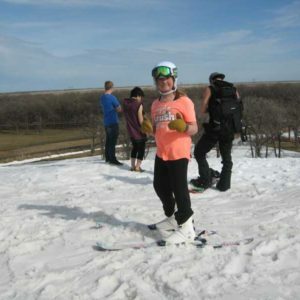 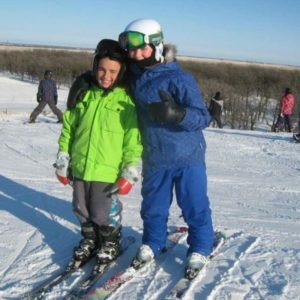 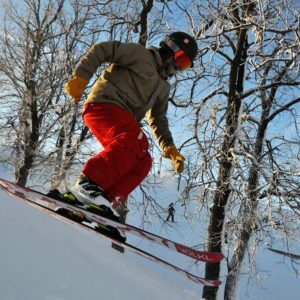 It takes beginner or intermediate skiers and turns them into confident, skillful and safe skiers. 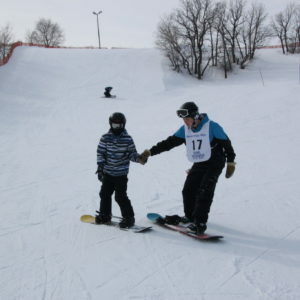 A fun race & windup is held at the end of the season. 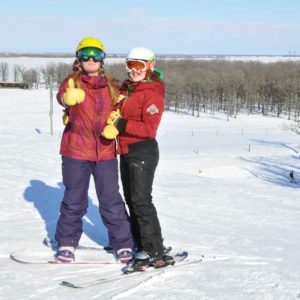 Starts second week of January! 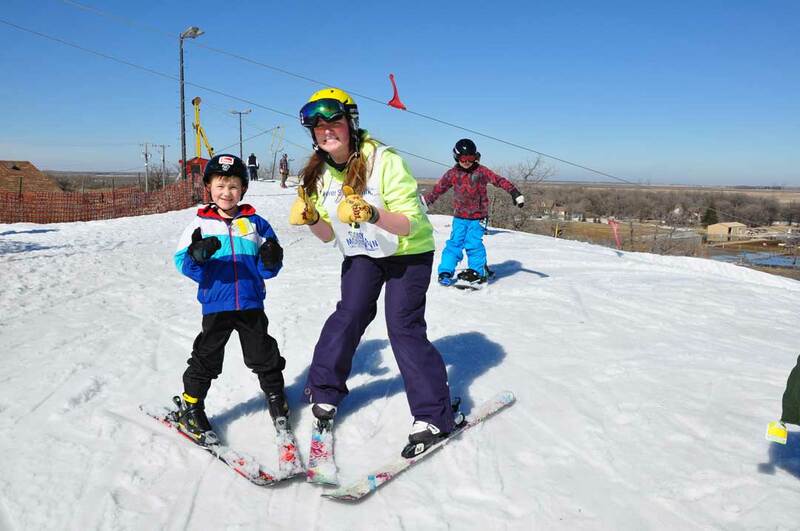 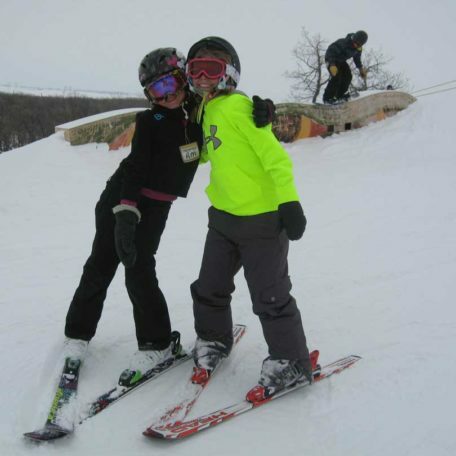 Special rates for parents who want to ski with their children.No snowchecks for missed lessons.